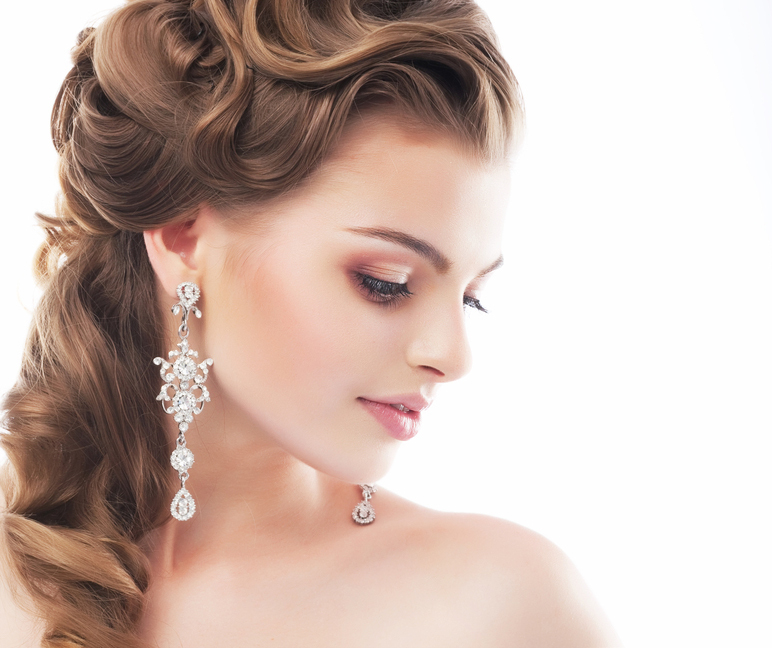 Bridal Hair – Up or Down… That is the question? So many times when I’m at the actually venue the day of the wedding after the bride has had her hair done she will sit in my chair and be so freaked out, usually preceding to tell me how much she hates her hair. Even though a trial has been done for this day, when a bride is under so much stress the day of, wanting everything so perfect, even though the hair may look fine to me, nerves set in and everything is scrutinized – this can go for makeup too. But I am discussing hair here because it’s such a monumental decision if you always wear your hair a certain way. So you say, what’s the answer to this question of what hairstyle to choose. 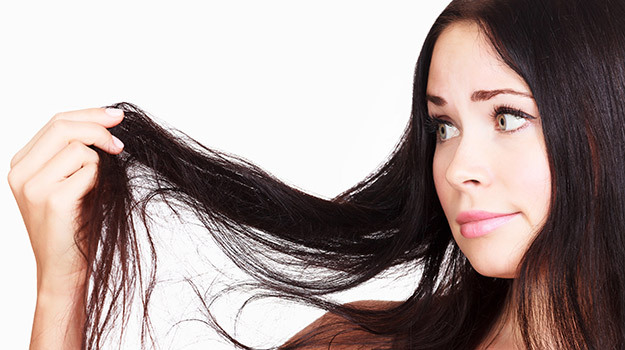 All I can say my answer to this question is wear your hair the way you are most comfortable. Of course, it needs to be polished up some, it should be clean, freshly colored, maybe cut it to clean up the ends and I would do this maybe a week or two before, and then choose a style you are most comfortable with. Remember this is your once in a lifetime day and when you are looking back at your pictures you want to see the real you with no regrets. Also, for my benefit and any other makeup artist you will be seeing try and get your hair done before your bridal makeup trial. This way you will know exactly what to expect on your wedding day! Just a footnote if you are really undecided and like it both ways after your trial, this is just a suggestion, why don’t you try wearing it half up and half down (see photo >>>). © Copyright 2015 Karen Silver Makeup.